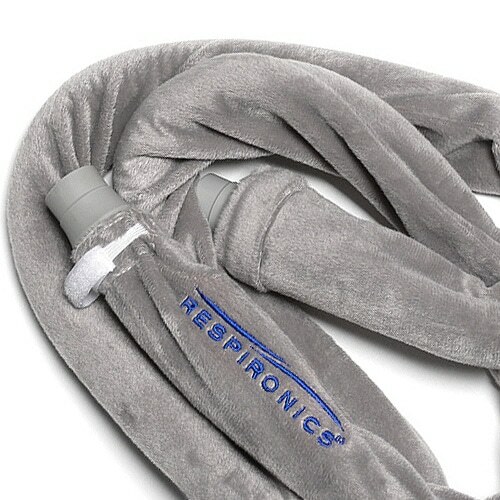 Respironics new Silver Fleece Tubing Wrap is made of extra soft, warm fleece to help insulate tubing, prevent rain-out, and enhance overall sleep comfort. Because Silver Fleece Tubing Wrap is from Respironics you know it has been well tested on some of the most popular CPAP/BiPAP systems on the market. Silver Fleece Tubing Wrap is compatible with systems from all major manufacturer's like ResMed, Fisher & Paykel, Puritan Bennett, DeVilbiss, Respironics, and others. 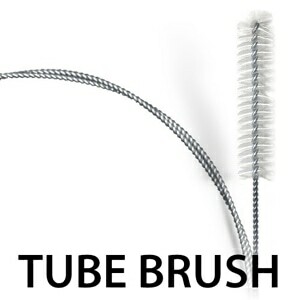 Silver Fleece Hose Covers slide over any 6-Foot CPAP/BiPAP hose and fasten with a Nylon cord and Velcro to ensure a secure fit throughout the night. Great item, helped over condensation. VERY HAPPY WITH ALL PARTS OF THIS TRANSACTION. The wrap is too loose on the hose which causes it to be bulky. Works great and a good price. Bought this due to water dropping out in my hose and mask. 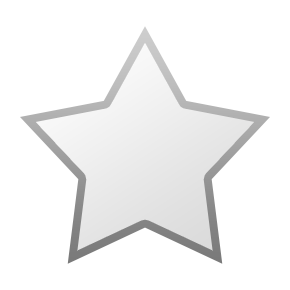 It works great and was very reasonably priced. Arrived quickly, only issue is it is about 6” too short for the hose and being fleece it doesn’t stretch. I was having trouble with rainout in my air tube. Covered 6 foot of the main tube and moisture problem is gone. Brand new, name brand, sealed in original packaging. Fast delivery. Only issue is that it doesn’t stay attached at both ends. End by machine comes lose, exposing 3-4 inches of tube. Otherwise I DO see an improvement in water build up! 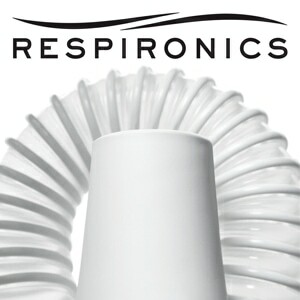 I have been buying Respironics CPAP masks and accessories from cpapXchange.com since 2008 when I received my first CPAP machine. Excellent prices and great service keep me coming back. I will be a loyal cpapXchange.com customer forever! The hose cover fits perfectly. It is very fuzzy and warm so it definitely keeps the hose warmer. It's nice having this nice feeling up against you than the hose itself. It also was here very quick as well. This hose cover is really easy to put on, the Velcro keeps it at both ends if you make sure to strap it around the slightly reduced diameter of the end cap. No more scratching sound when encounters an edge, it's warmer when it touches you, makes the air warmer, and the silver color blends well. This cover was just what I needed for my CPAP hose. It was easy to use and I inserted my hose into the cover without any trouble. I do wish it had been 2-3 inches longer as it doesn't cover the entire length of tubing. 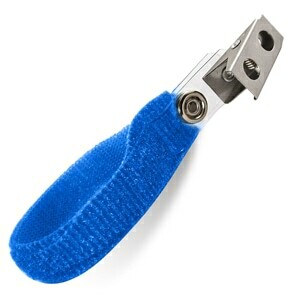 The cover is a very useful item for a CPAP set up. It does help to keep "rain out" from occuring. It also help to warm the air in cool weather, before it reaches your nose. It is a good product and it is priced right. The material is nice, but it's not a necessary item and I still feel the tube. I wouldn't buy again, but it is what it is and I'm ok with that. The fleece cover for my hose is just what I needed to eliminate chafing my neck, chest, and arm. It also reduces the chance that the convoluted construction of the hose is caught on bedding or other objects that it may come in contact with. If comfort is important, then this product is for you. Good product. I needed a longer one to cover my tubing. Will order shorter tube next time. I have been on the CPap for the last 12 years, for the last several years I have been using a tubing wrap so that I would not have to drain the tubing of water that filled the lowest point of the tubing, generally in the middle of a good sleep. The first wrap I purchased was hard to thread the tubing through, so I tried the Respironics hose wrap and found that it was very easy to use and the stays hold very well on the old one they would come loose and the hose would again start filling with water. I no longer have this problem. I just bought my second one so I could rotate them for washing and pitched the one that was hard to thread. I am very satisfied with it and would recommend it to everyone.